My son and wife filmed 2-3 moving lights that started horizontally changing color from red to white to green. They then moved apart then up and down. The video is on my facebook page. This happened last Friday. We don’t know what this really is. Dear Sir, I wish to say how much I enjoyed your interview with Howard Hughes (The Unexplained) back in September. My question: Have you found any correlation in the blood types of the 2500 ‘experiencers’ in your studies…? Kind regards and keep up the excellent work! 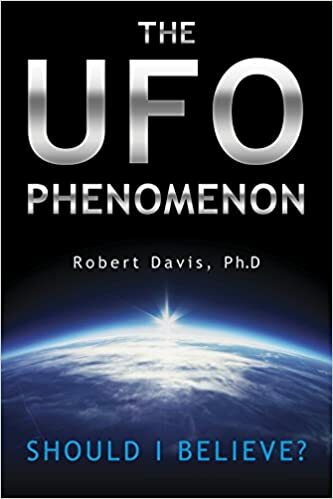 I enjoyed reading your book THE UFO PHENOMENON: SHOULD I BELIEVE? It is one of the best books on the subject. It’s also the most balanced book on the subject that I’ve read.